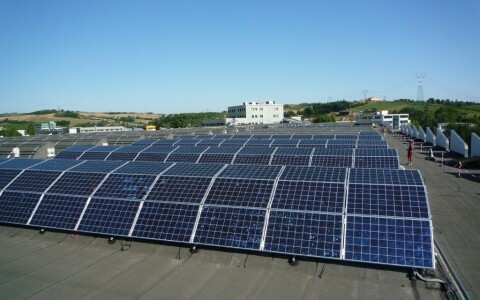 Over the last decade the interest towards environment and energy consumption has strongly increased. 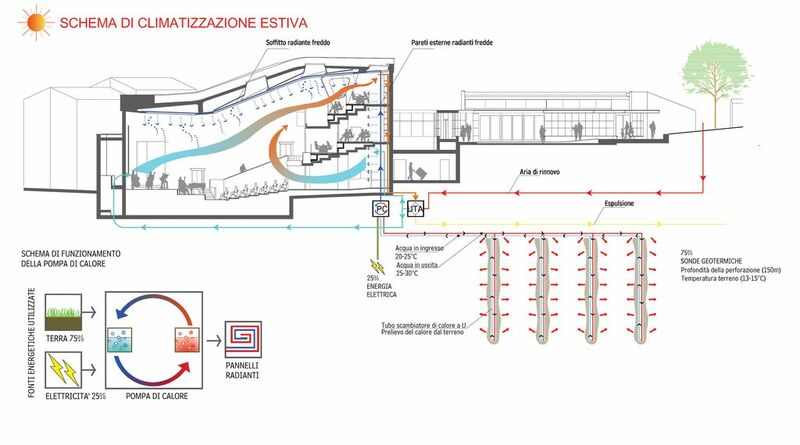 For this reason architecture must take into consideration such a change therefore in all of our projects, both those in progress and those in the planning stage, special attention is paid to environmental issues, renewable energies and energy containment. 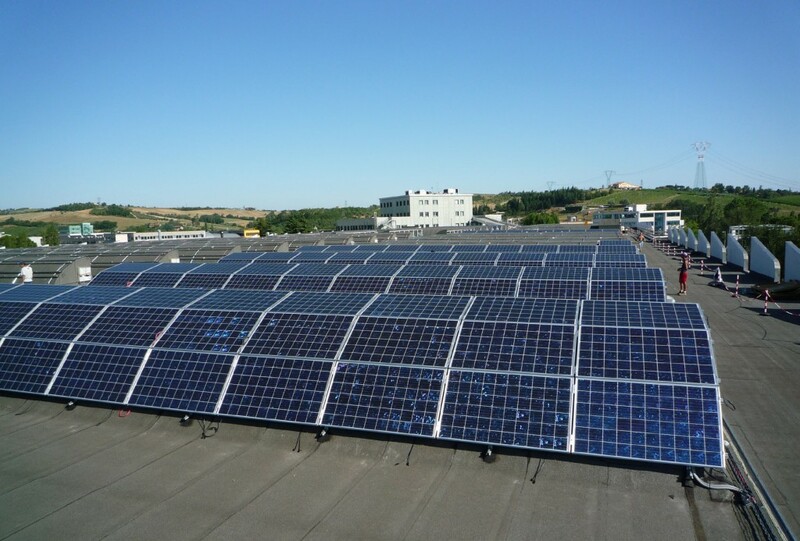 By promoting the use of renewable resources (solar panels for water heating, photovoltaic panels, geothermal probes, rain water recovery systems and automatic management of the building) we want to contribute to the reduction of noxious emissions in the atmosphere. 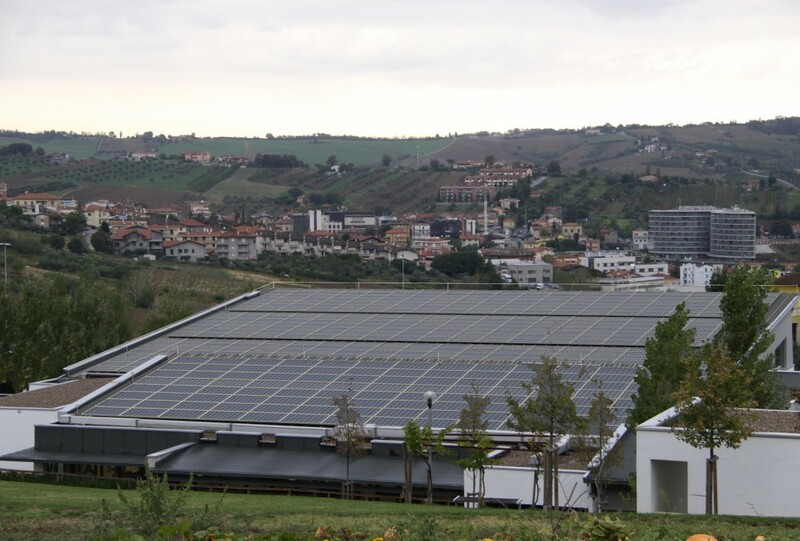 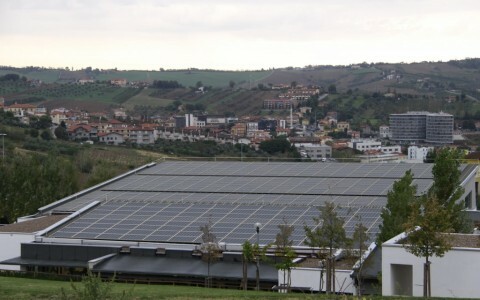 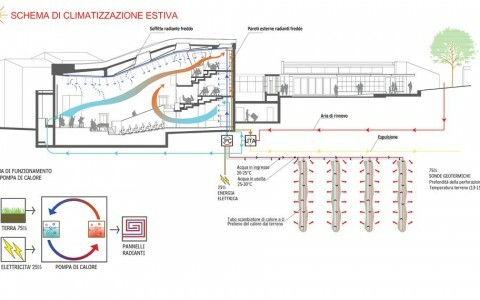 Some projects by Antao Progetti: photovoltaic system for a school building (Falciano -Rsm), photovoltaic system for an industrial building (Dogana – Rsm), climatization system for cinema Turismo (Rsm).